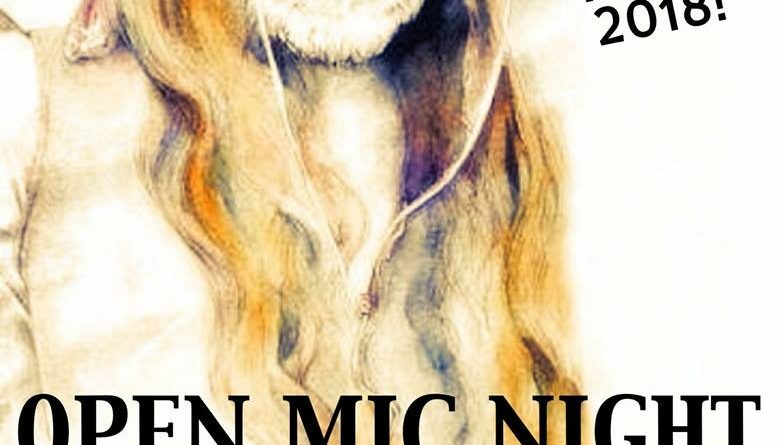 Open-Mic Night at Aberrant Ales [Hosted by Iggy Shevak]. 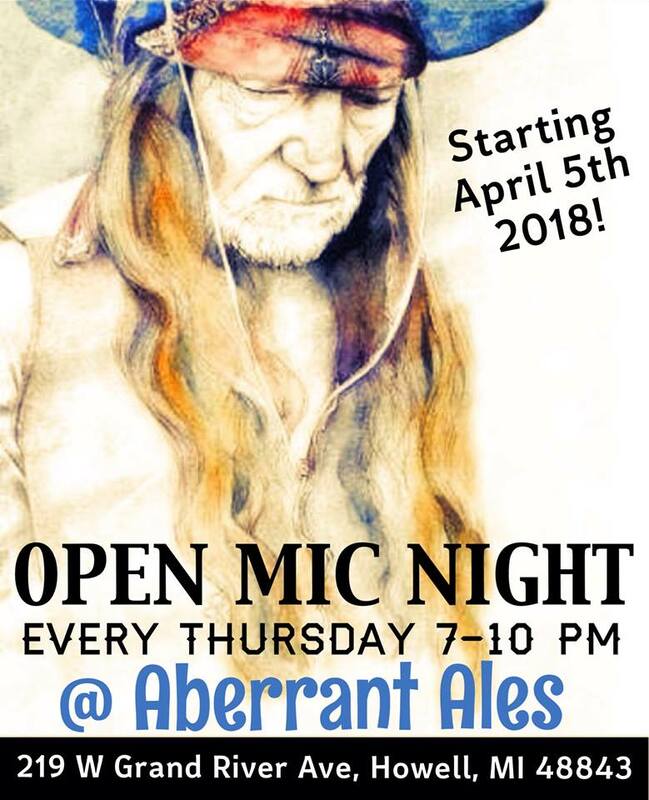 Come check out the new open mic at Aberrant Ales in downtown howell starting next month April 5 2018! I will be hosting this open mic every Thursday night 7-10pm. This place has good company, great brew, and delicious food! There will be a ticket raffle once a month starting with the first open mic night April 5 2018, so don’t miss out!! !